Create, send, track, and e-sign your documents online. Try e-signing free. 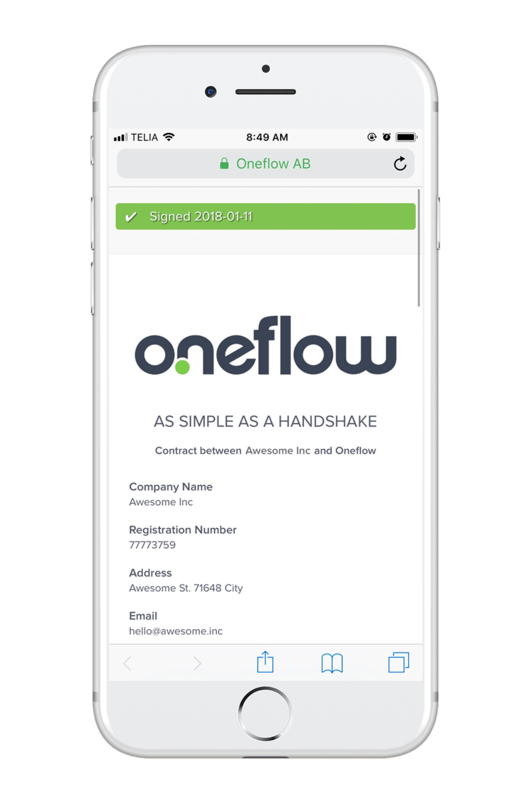 Oneflow is a fantastic tool for signing proposals. We are able to have conversation inside the proposal with our prospects, which are all saved together with the contract. No more fingerpointing! We are able to track the sales progress and it's easy for the customers to initiate a communication with the sales rep. I am very fond of the template tool which allows me to create & update templates on the fly. 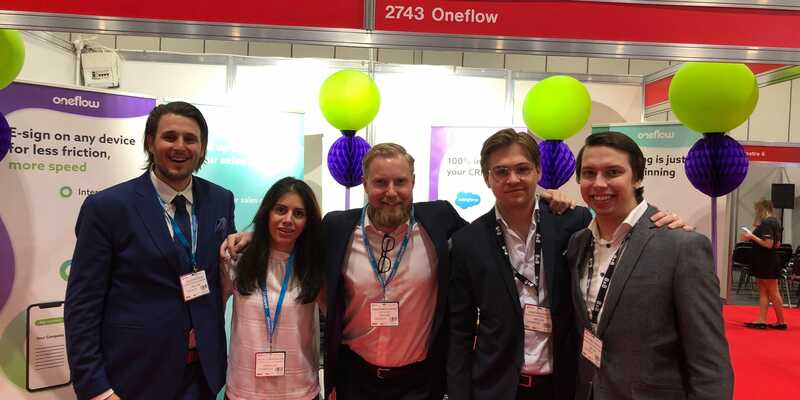 Working with Oneflow has reduced our time spent on the contract process by half. 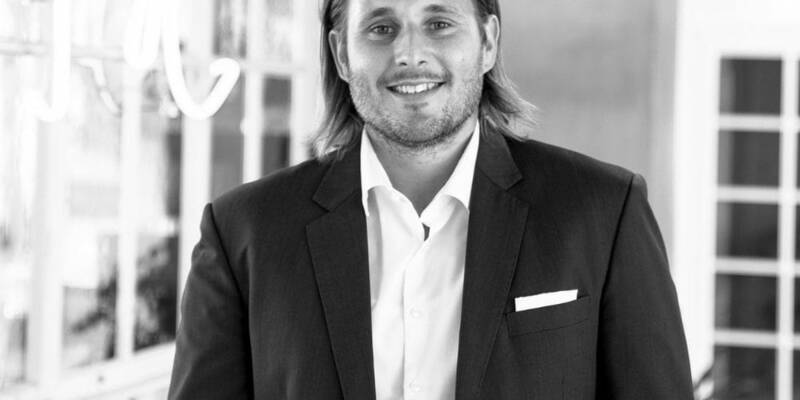 After Oneflow, the time it takes from the first contact to a signed contract has gone from 45 days to 3 days! We now have more time for better negotiations with our vendors. The tool is easy to use and still much more powerful than other similar tools thanks to the flexible templating and HTML features. E-sign contracts 8x faster with live editing. Make changes to the contract even after it is sent, so your counterparty will always only see the latest version. Edit the contract “live”, even after it is sent. Always see the "live" version. Be in control - even after the document is sent. 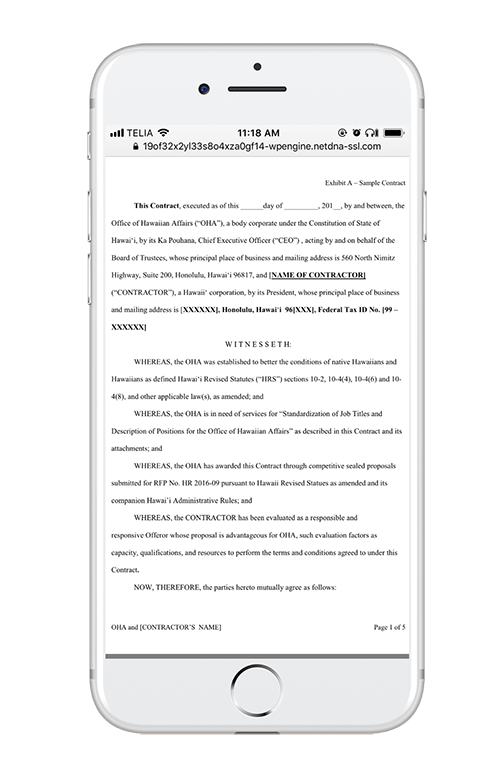 See if your counterparty has viewed, modified or downloaded the contract. 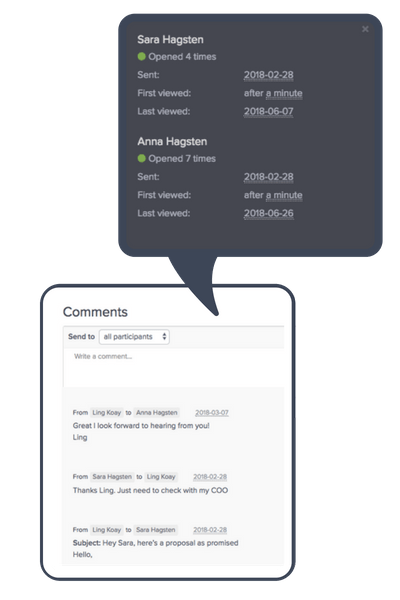 Improve engagement with comments and automatic reminders. Increase deal size and hit rate. Sell more and close faster with interactive documents. Enable prospects to "pick and choose" items on their own. Reduce time to sign with mobile e-sign. 60% of B2B contracts are signed on a mobile device. Manage and e-sign your documents on-the-go. Frictionless from start to finish. 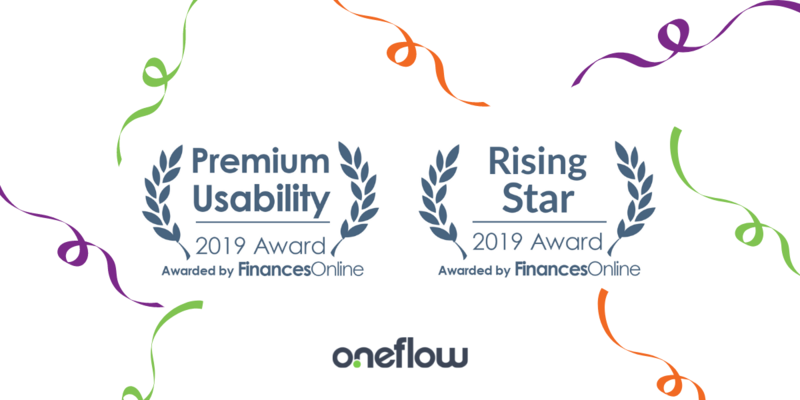 Oneflow removes the friction in your sales, hiring, or purchasing workflow. Create, send, track, and e-sign your contracts online on one platform. With e-contracts, you can be 100% digital with all things contract from start to finish. faster sales cycle by virtual collaboration. higher hit rate than industry average. less time spent on contract handling. Ready to e-sign your documents? Create, send, track, and e-sign your documents free for 14 days. No credit card required.